Please find attached the minutes of the last Steering Group meeting and attachments referring to the presentations that evening. Please note, that there is still time for you to complete and return your questionnaire. The Steering Group have decided to extend the time for return, and you can forward a view by any means to the group until they start evaluating all the returns and comments, which is likely to be by the start of the New Year. Remember, there is a public consultation event tomorrow (12 Dec 2015) between 10am and 4pm in The Old School Rooms, Bottesford. Please come along. This would be an ideal time to return your completed questionnaire. Following the distribution of the Resident Questionnaires, the Bottesford Neighbourhood Plan Steering Group will be holding a public consultation event between 10am and 4pm tomorrow (12 Dec 2015). This is your opportunity to hear about what progress has been made with the Neighbourhood Plan, and to put forward your views on what you want from our community over the next few years. If you haven’t completed your questionnaire, please bring it along and leave it with the team. The consultation questionnaire has now been delivered to all households. The Neighbourhood Plan Steering Group Committee need your views in order to complete the Neighbourhood Plan. The plan will determine the location of housing developments in the future, and will be based on all of our thoughts, views and preferences. So please take the time to complete this vital document, and ensure your views are taken into account. The closing date for replies is the 30 November 2015. Please find below an interim report from Midland Rural Housing on the Housing Need Survey carried out a few months ago. 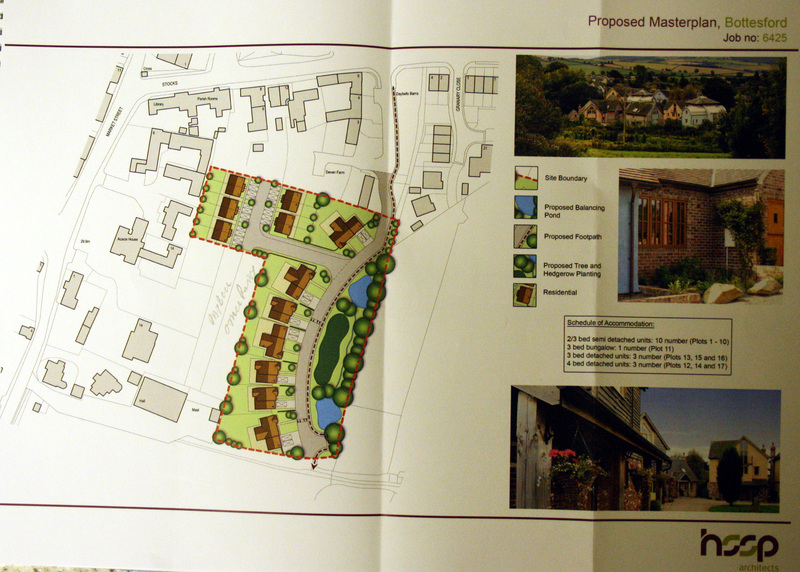 Following the Neighbourhood Plan Steering Group’s September meeting, the presentation made on behalf of Daybell’s Barns’ proposed development is attached. These are also attached to the September minutes.